with our families and friends on the scout for places nick and i could live this year we've all been coming up with some rather practical but unlikely visions of housing possibilities. here are just a few. dad sent us this bike camper idea this morning. a dutch company, tonke, makes caravans that start at a cool $50k. and finally, the embodiment of Stealth and Portability. the camper kart by kevin cyr. Ha! That camper cart is awesome! 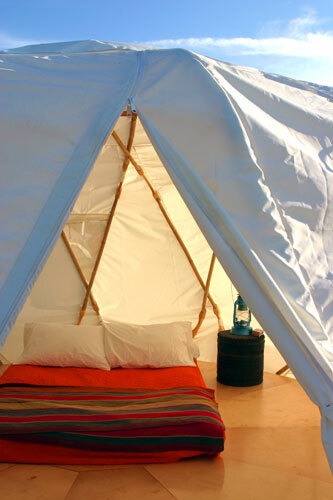 I really would love to live in a yurt! Some of these are so crazy! 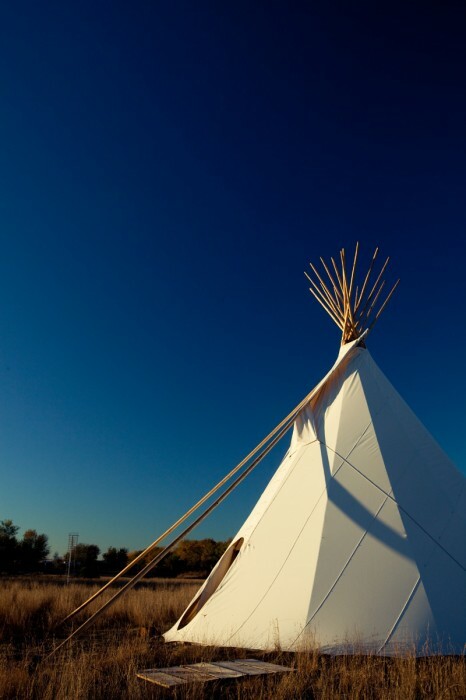 My vote is for the Yurt or Tipi!!!! Why does the tonke have to cost so much?? ?